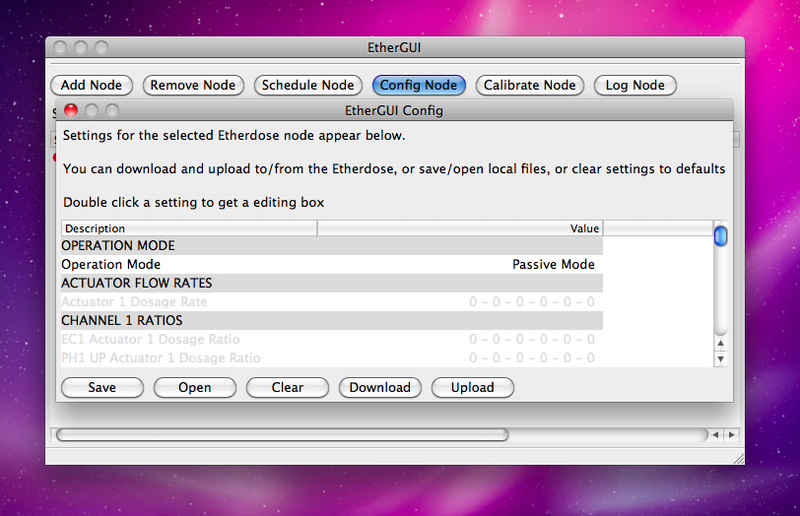 The long awaited new version of the desktop client for the ETHERDOSE DUO networked EC/PH doser is in the works. Our software development team have been hard at work on this new client for almost a full year, and is ready to release an early beta version. 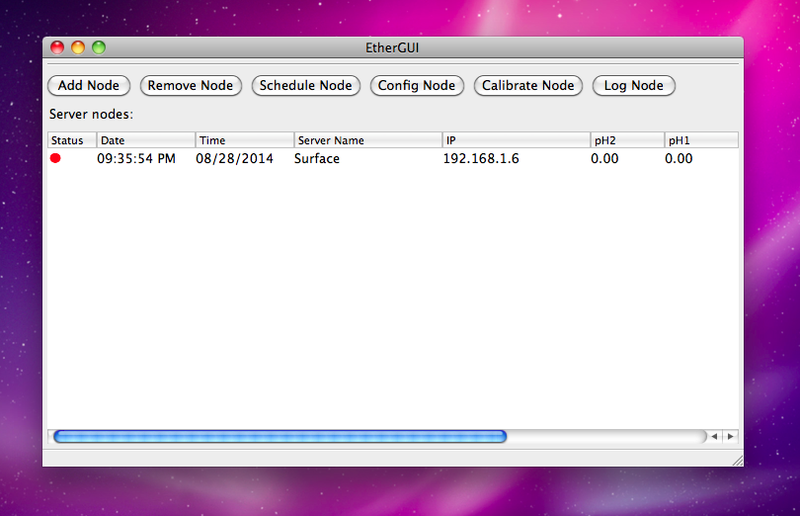 For the first time, both a WINDOWS and MAC version will be released. 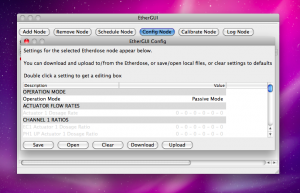 What new features will be present in this version? 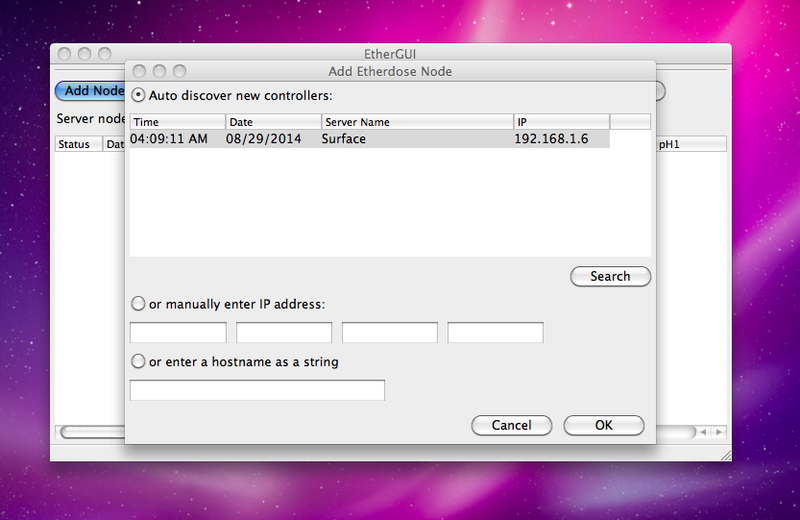 We can’t say much at the moment, but shown below are sneak peak shots of how the new software manages multiple ETHERDOSE DUO controllers with ease, with automated configuration profile generation and uploading. No more manually saving and uploading configurations via a browser, in fact, browsers will now be optional, and each controller can be managed entirely through our software. Release date is scheduled for winter 2014.